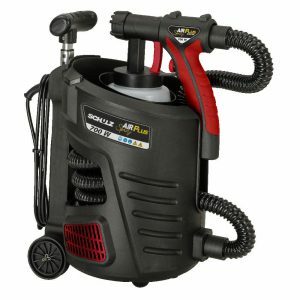 The electric spray guns line Air Plus Spray was made for people who seek productivity and practicality in the activities of painting and spraying. 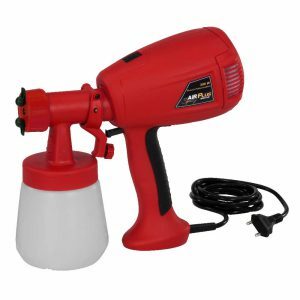 Light and compact, they are ideal for painting gates, doors, windows, furniture, household appliances, handicraft, etc. 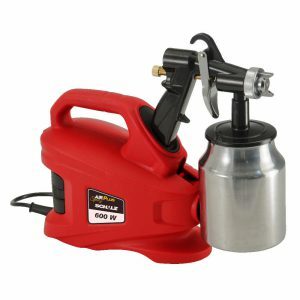 Furthermore, the spray guns can also be useful in parties for inflating balloons. 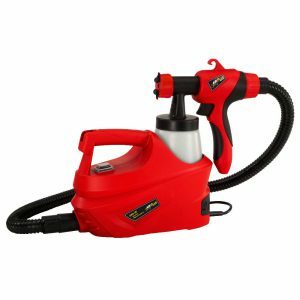 Of practical handling, they come equipped with hose, paint spray gun, viscosity meter and connectors. 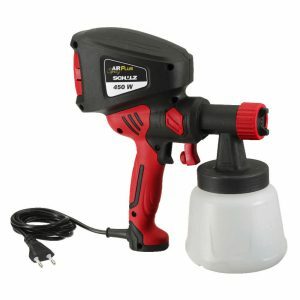 It suffices to connect and confirm the speed, quality and efficiency of this line. Choose the model in accordance with your requirement.